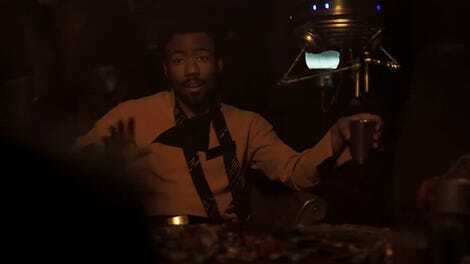 Articles have been popping up all morning saying that a Lando Calrissian movie was set to be the next spotlight film in the works from Lucasfilm. But, sadly, that’s not true yet. 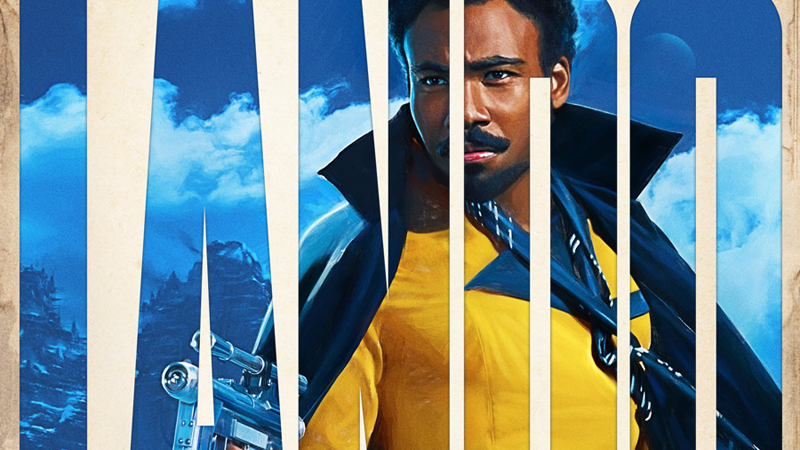 Hopefully, this future where we get to see Glover rocking multiple capes and being cosmically charming will arrive very, very soon.